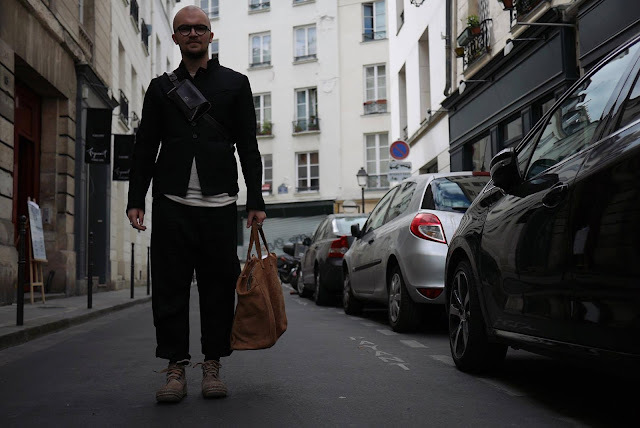 Today, after this long period of fashion week in Paris and a week of rest, I'm back to make you discover a brand from NYC, By H.
I've visited their showroom and tried on some pieces very interresting, all the pieces are made from the best japanese fabrics (both jacket and pants in Ramie and the top in Jersey). 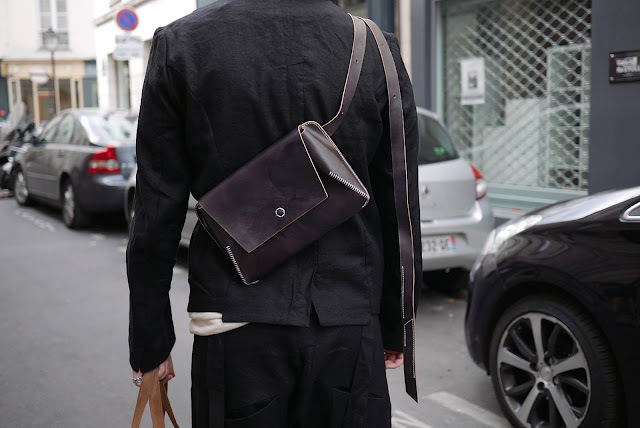 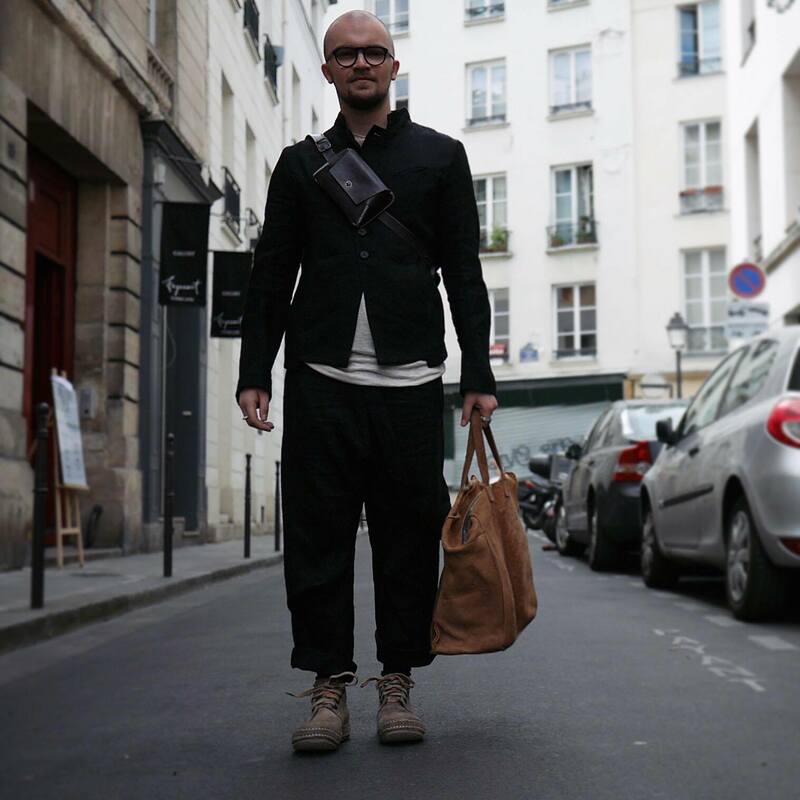 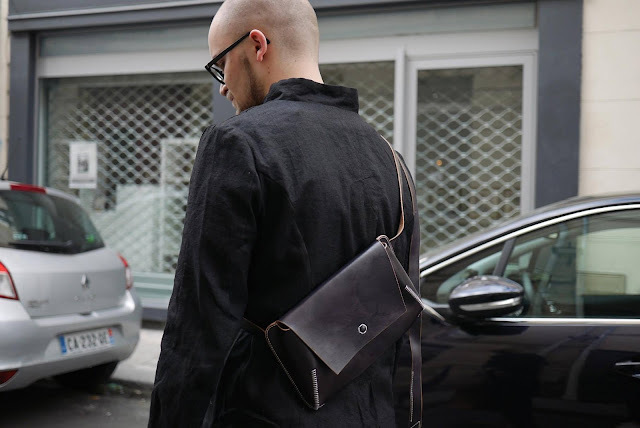 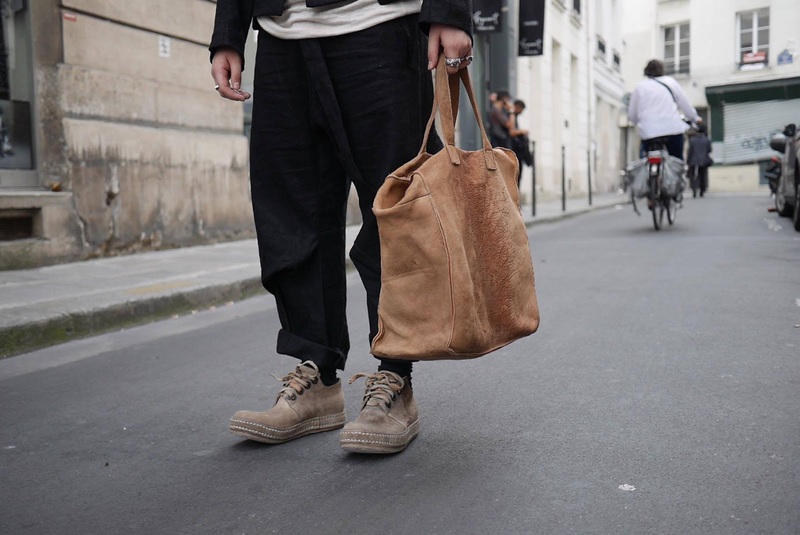 I wear also their new Oyako bag using hand dyed, hand sewn with Italian Cow leather. This bag is very practical with the adjustable strap. I also wear the new James Kearns London 4 holes sneakers with the 48H bag both in undyed color with an amazing texture. 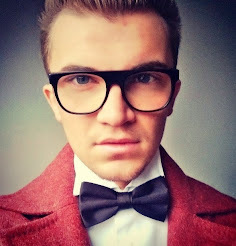 What do you think guys of this outfit ?